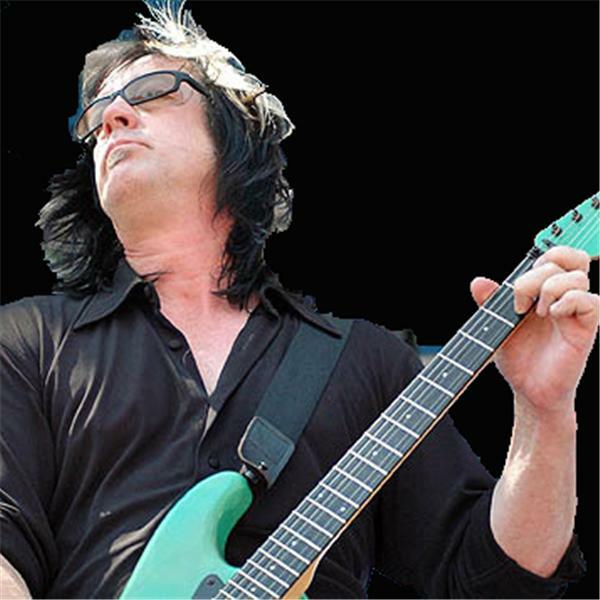 Rundgren Radio with special guest Moogy Klingman. Moogy will be sharing never heard before Utopia and Todd Rundgren audio including some Andy Kaufman with Todd and Moogy at Max's between Utopia tours! He will also be sharing some audio from John Siomos's memorial service.